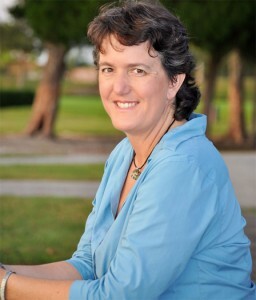 Humanist Learning Systems was created by Jennifer Hancock to provide a place where people can receive practical information on how to more effectively and humanistically solve our problems. The idea is to gather together the top Humanist educators to provide courses that will help people think better, have better relationships and get better results. 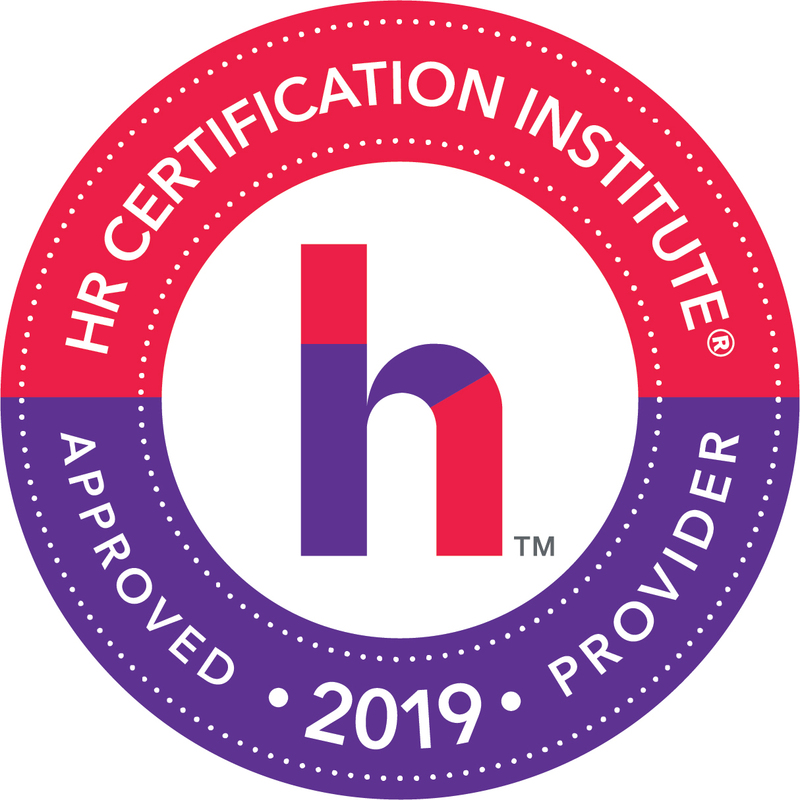 The questions these courses answer is how can we combine critical thinking, science, compassion, ethics and personal responsibility to improve our lives, our businesses and our communities. Most programs are open to the public, but we also offer group and organizational training upon request. The interactive programs are offered on a Moodle software system which allows participants to study at their own pace when it is convenient while still having access to the teacher and their fellow students to provide feedback and discussion on difficult subjects. It really is the best of both worlds in online education. To access these courses, all you need is a way to access the internet. Courses have been tested on both pc’s and ipads and work fine in both environments. Some of the programs and resources are available as continuing education credits. These are noted for your convenience. 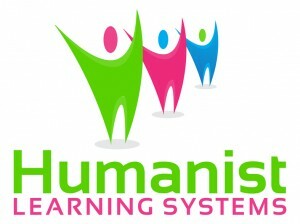 Humanist Learning Systems LLC is a EDWOSB. Our DUNS # 078861299.